I was shocked. He is not really someone that says things like that in support of women or anything really. He just doesn’t get that involved generally or whole-heartedly unless it is in regards to fantasy football or our Frenchie. It sort of makes it seem like he doesn’t truly care (and thus notice) much around him, when the truth is that he is the most aware person I have ever met. This response to what my mom said was so fast, it was like he was thinking about it at that very moment. I was shocked in a good way though. He had a point. (He is so smart.) By my mother saying that she is “not afraid to act stupid around people to get what she needs,” she was inadvertently holding back women everywhere because she was just acting like another dumb girl. Which begs the point, how many other women are also doing this? And another one, I have to admit, I do it too. I HATE telling guys and girls alike that I am an architect. For one, it sounds kind of haughty. I usually tell them I am a designer instead. A female being an interior designer makes sense. People are comfortable with that. They know what I do and they know what to expect. Saying I am an architect makes things so much harder on me. I feel like I have to explain myself. When you announce to the room (OK, that’s dramatic) that you are an architect, the expectation is elevated. Who do I think I am, coming in here and having fun and not knowing about politics? What exactly did I do anyways… and could I be trusted? What kind of architect can make a lewd joke and throw back a few cocktails? Surely there must be some mistake. What does this mystical creature, this female architect, do? More often than not, I get this question, “So, like a REAL architect?” Or even this gem of a statement of, “You’re not an ACTUAL architect.” Most recently, this gentleman at a marketing event told me when we started chatting that he couldn’t help me with his services because he didn’t do residential contracting. He ASSUMED I designed houses and my response to him was, neither do I but it doesn’t sound like we would be a good fit anyways. Zing! 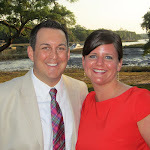 Before my husband was my husband, he would pick up girls in the bar with the most ridiculous of lines (so he tells me). Girls would actually believe that he was a matador or even dolphin trainer while he made these screechy noises (demonstrating to them of course)… and they believed him! Bless their hearts. He can be a matador, but I can’t be an architect? So to your question, yes, I am an effing real architect. Mike Brady, George Costanza, Ted Mosby. I get it, these are the architects in which you are most familiar. TV architects are male. 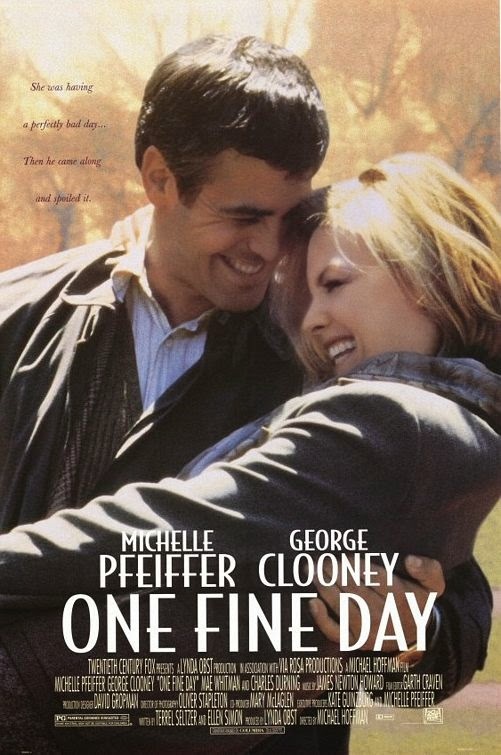 The 90s movie One Fine Day in which Michelle Pfeiffer plays a female architect who is a single parent while living in NYC, is about the closest thing to a female architect role that I have seen, and 99% of men have not seen that movie. I need to stop doing this. Would I tell people that I was a nurse if I was actually a doctor? I wonder if females deal with this all over the globe regardless of their title. Right now it just becomes blatantly clear to me that I need to help set a precedent for women all over. I think this is more a story about being comfortable as yourself than anything else. 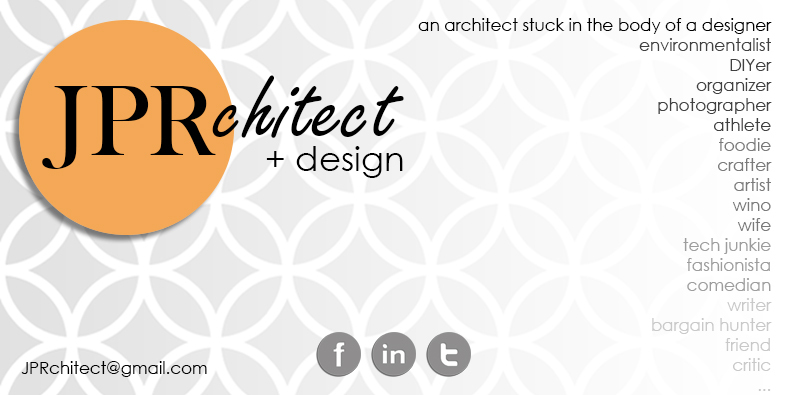 So, hello, my name is Joellen and I am an architect. I design both large and small commercial buildings with a little bit of residential design experience as well. Nice to meet you.